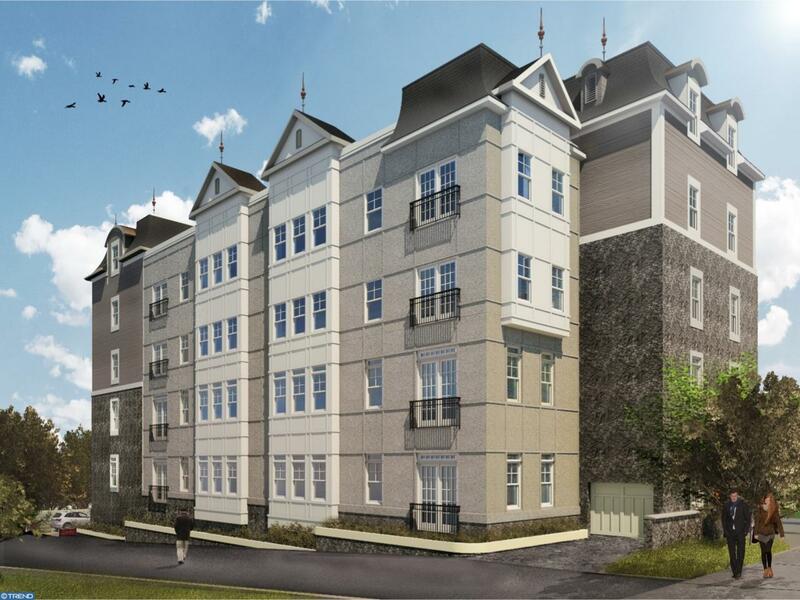 "Applemoore Condominiums" coming soon to West Conshohocken - luxury condominiums - a trendy Boutique building with 17 units - early Summer move-in, pre-construction sales and pricing now. We are taking reservation deposits. Two bedroom, two full baths, hardwood floors, wood Cabinets, granite counters, stainless appliances, a laundry closet in every unit - reserve now so that you can pick your finishes and customize to your own taste. Deeded one car parking included, elevator building, high ceilings, large windows and French Doors with Juliette Balconies, prime location. Conveniently located to all transportation, walk to the restaurants in both West Conshohocken and Conshohocken. Minutes to all shopping, including King of Prussia Mall, 20 minutes to Center City and 30 minutes to the airport. West Conshohocken is the place to live make your appointment today! Taxes TBD! Come see our renovated twin next door with all of the finishes you will have in the Condos! Photos are from builders other new construction property and are representative of the finishes in the Condos.